Zevi Kaufman – Audio Sampler! 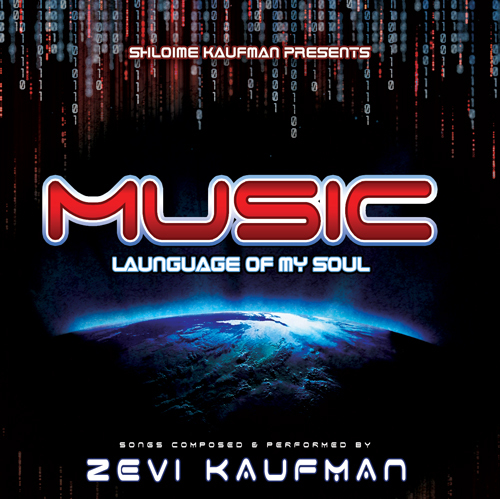 JMR brings you an audio sampler from Zevi Kaufman’s upcoming album, Music: Language of My Soul. The CD was produced by Shloime Kaufman. For more information on this album read our preview post here.